, M.2 PCI-Express x4 + HGST Travelstar 7K1000 (HTS721010A9E630), 1000 GB HDD, 7200 rpm. 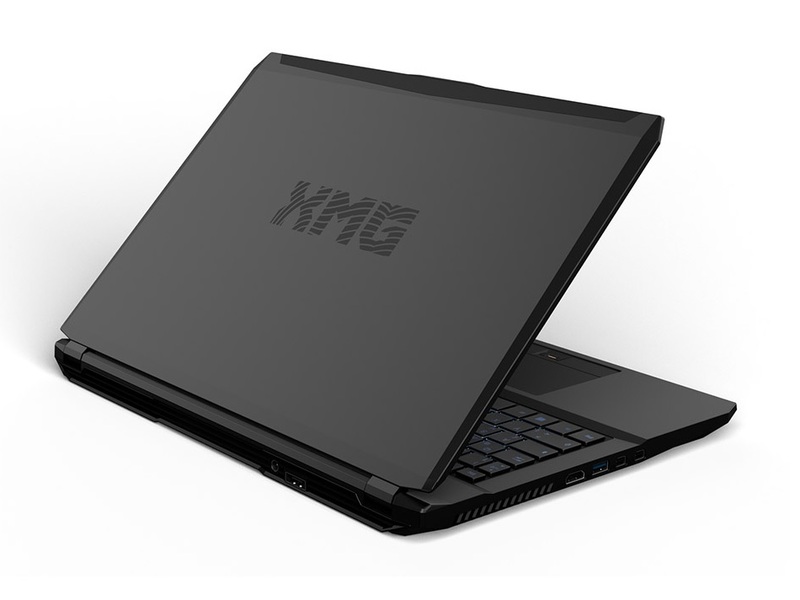 Schächte: 2x M.2 2280 & 2x 2,5"
The Schenker XMG P505 is a powerful and nicely built laptop, perfect for gaming and multimedia tasks. Its main problem is the screen, which is worse than some significantly cheaper laptops. Considering how much choice you have in the market, with the likes of Aorus and MSI producing some stunning looking machines with better screens, it's hard to recommend. At this price, you should consider the slightly more expensive Aorus X7 v2 or the MSI GS70 2QE Stealth Pro, which is cheaper and only slightly less powerful. If none of those fit your needs then check out our regularly-updated Best Laptops and buying guide. Starting with the overall design of the P505 we have a laptop which is essentially pretty plain to look at, though that is no bad thing. It looks decent and there are no garish sections which often feature on gaming laptops. The build quality is decent, though there is plastic mixed in with the aluminium.